Every piece of auto glass in your vehicle is important for keeping you and other drivers safe. 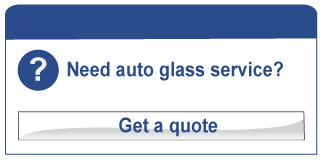 If your windshield is chipped or cracked, bring your vehicle to Fusion Glass today for fast, friendly service! We also do side and rear window replacement, as well as front windshields.